If yes, then the PTSA Reflections competition is for you! This year's theme is "Heroes Around Me". Entries are due to your school office between November 12 through November 16. 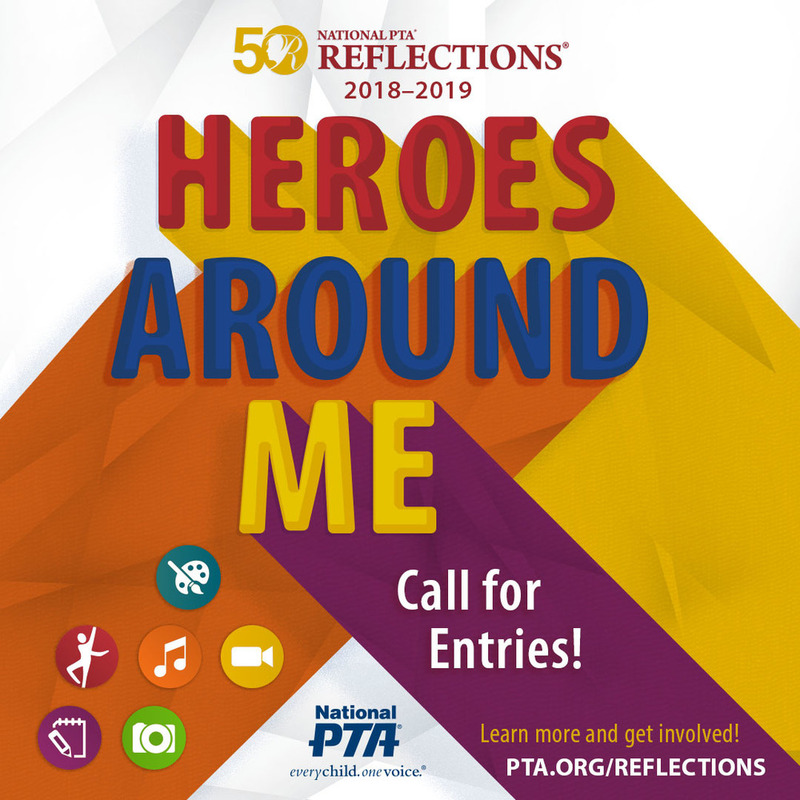 For more information about Reflections and the competition guidelines, click HERE or email the PTSA Reflections Chair at marysvillereflections@gmail.com. The Reflections Art Competition is open to all grades.